Our new clinic will still be located at Port Union and Kingston Road, in the Rylander Plaza; address and directions will be updated once we are start doing clinic appointments in our new, bigger and better space. Unfortunately, this means we will no longer be offering appointments at the current Ajax site after December. We apologize for any inconvenience this causes to our clients, but we cannot continue to support two clinics at this time. More info on the move to follow in future updates. UPDATE: Opening date at the new place is December 22! 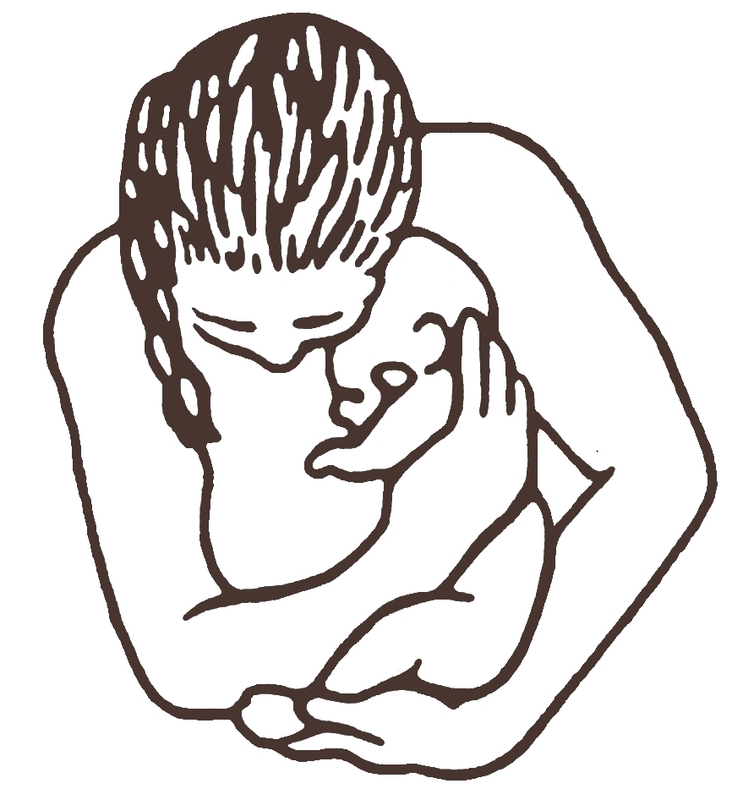 Use the link in the sidebar to access announcements from our midwives and clinic staff. We hope to be more active on social media over time. FYI, there is also a Facebook page set up by previous clients called “I gave birth with Sages-Femmes Rouge Valley Midwives!”, which you can visit by clicking here.